After so many twists and turns the band finally struck gold with Machine Head, an album that is much better than the quality of its biggest hit might imply. I might just as well admit that I'm very biased about my opinion towards this release, but how can I not be when this is one of my childhood favorites. By this time in their career, Deep Purple had already lost all the prog related tendencies and indulged themselves completely in the early hard rock scene. Starting with the magnificent album opener that is as fast as its title might suggest Highway Star sweeps the listeners off the feet at the first sounds of the heavy hitting riff. For everyone who is still unconvinced of the brilliance of this almost self-explanatory classic only have to wait a few minutes for the uncompromising solo section that combines all the best moments from the two previous MKII album openers and pushes them even further by comprising it all in one complete package. The remaining six compositions begin the bumpy journey where every even-numbered track is excellent while every odd is a complete masterpiece. Among these I consider Pictures Of Home to be the best while the album's first single titled Never Before is still somewhat a mystery to me. Pictures Of Home has such an epic feel to it with excellent lead vocals, great organ buildup and magnificent solo spots from Jon Lord, Ritchie Blackmore and even Roger Glover! It's true that I've never been a huge fan of the slightly overrated classic called Smoke On The Water but even this won't stop me for giving it my highest regards for the simplicity of the composition. The closing performance on Space Truckin' shows all the band members having great fun at the same time as they deliver another one of those magnificent performances. The lyrics are laughable at best, but still it all works so well in the context of this release. 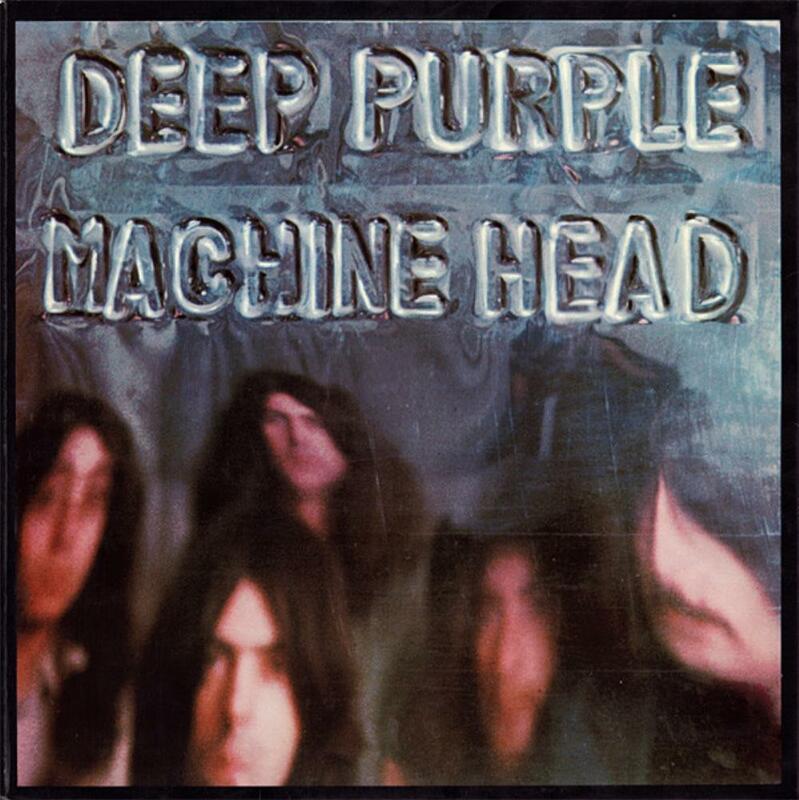 Machine Head is simply a must-have album from Deep Purple. The album might not have a single trace of progressive rock on it but there is really no doubt that it's a masterpiece of rock music that will go on making generation after generation of rock fans jump in excitement.